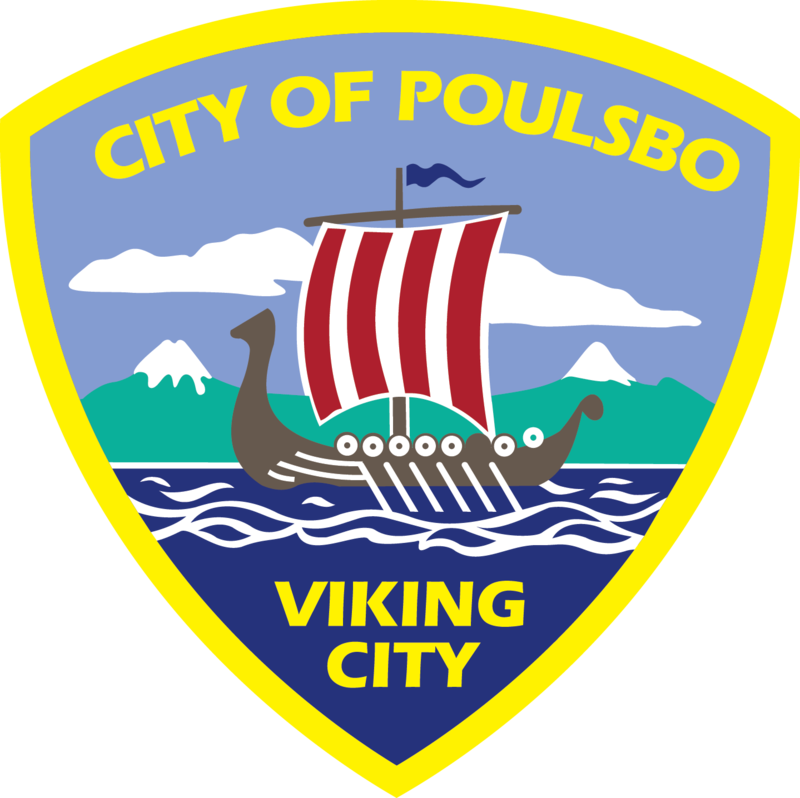 The Poulsbo Municipal Court is a court of limited jurisdiction. The Municipal Court Judge is authorized by Washington State Statute to preside over the following types of cases: non-traffic infractions, traffic infractions, parking infractions, criminal misdemeanors and gross misdemeanors occurring within the city limits of Poulsbo, and orders for protection for victims of domestic violence. Court sessions are open to the public. We welcome all to view our judicial system at work. To look up your court date online, find my court date. Having to appear in court for an infraction or citation can be an upsetting experience. It is our hope that we can provide some information here that will be of help in guiding you through the process and take some of the mystery out of the procedures. We can access parking ticket information by either the parking ticket number or the vehicle license number, not by owner name. Always include your parking ticket number – if you don’t have that include the vehicle license number, including state where registered. Do not send cash through the mail or leave cash in the drop box. Include case or ticket number. If you don’t have the case or ticket number include the name of the person listed on the ticket or court charging document if different from your name. Include your phone number with payment. You can use the drop box located near the front doors at Poulsbo City Hall or the drive up box located on 3rd Ave behind Poulsbo City Hall. Credit card payments can be made through nCourt. To pay by credit card call 360-626-6073, or by internet www.poulsbomunipayments.com.